 Click here for schedule, sessions and more information. Click here for more photos from our event! 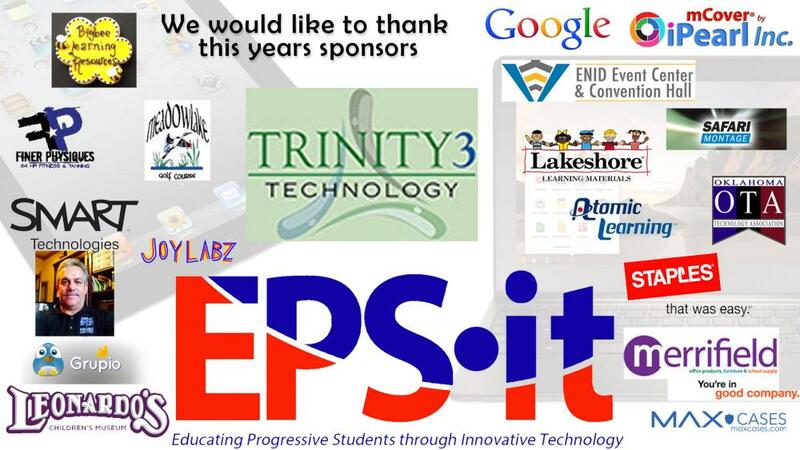 EPS•it 2018 Sponsors Thank you to our sponsors! Shannon is a mom and wife. She served as the K-12 district teacher librarian at Van Meter Community School District in Iowa for 8 years. 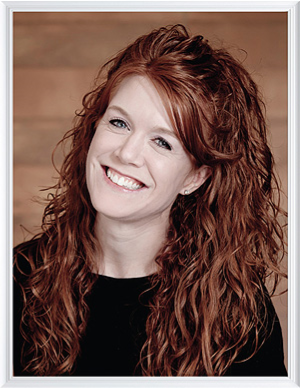 Shannon is now an international speaker and consultant who has a passion for education, librarianship, technology, social media, and making a difference in the world and lives of others, especially children. Shannon is the Future Ready Librarians and Project Connect Spokesperson, Buncee's Teacher Librarian Advisor and Cantata Learning's Teacher Librarian Advocate. Shannon is part of Best Keynote and a Skype Master Teacher. Shannon is the author of the award-winning The Library Voice blog and enjoys writing for various blogs, journals, and other forums. She is currently writing two children's book series with Cantata. In 2014, she was named a Library Journal Mover and Shaker. In 2016, she was awarded the Making it Happen Award by ISTE. Join us for Northwest Oklahoma’s premier technology event for local and area education professionals. 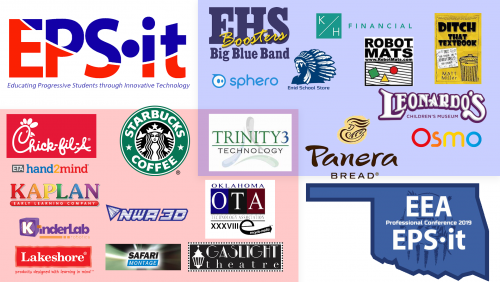 Start the New Year by connecting with fellow educators, businesses, and technology companies at this one-day technology conference in Enid, Oklahoma. 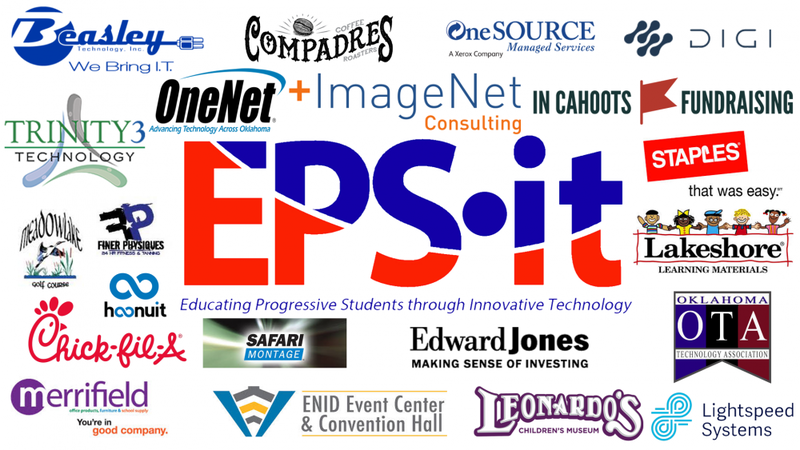 Hosted by Enid Public Schools Information and Instructional Technology Department, EPS•it 2018 will take your tech skills to the next level. Join many of the state’s most innovative education minds as they discuss teaching and learning the way it should be – passionate teachers, engaged students, and rigorous instruction, all powered by cutting-edge technology. This conference launched in 2013 for EPS Teachers and is now open to all districts. It is the Northwest Oklahoma professional development event of the year. Do not miss it! #epsit2018 Click Here to Register Registration fee is $50 per person. Cash, checks, and PO payments will be accepted the day of the conference. Receipts will be issued at that time. 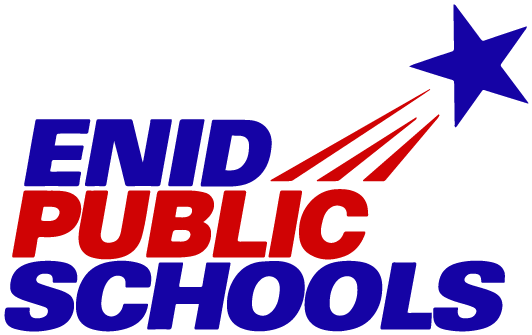 Checks should be made payable to Enid Public Schools. Contact Adina Lyon at 580-366-7070 or amlyon@enidk12.org for more information.